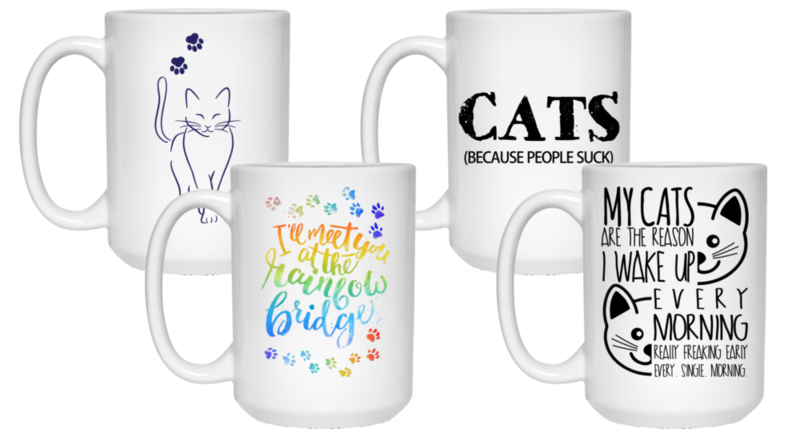 #47 – These Pawesome Christmas Ornaments Personalized with Your Cat’s Name! 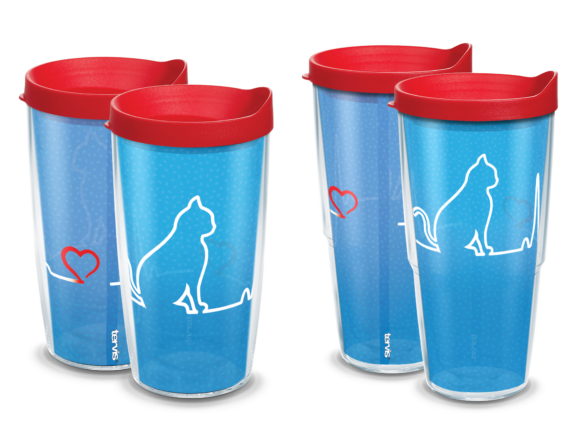 #42 – Tervis® Insulated Tumblers for Cat Lovers – available in 16oz. 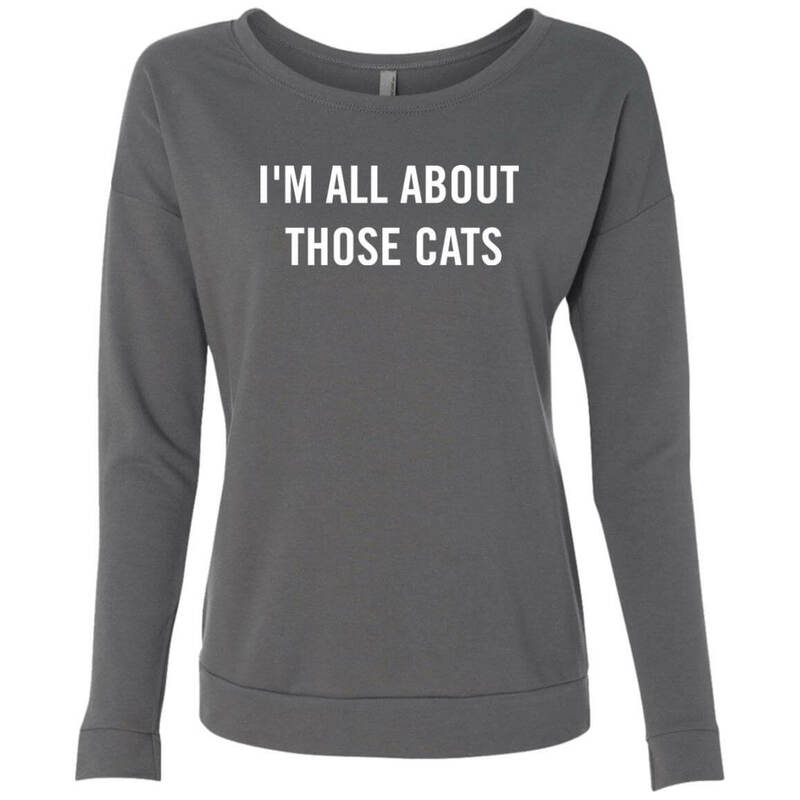 and 24oz. 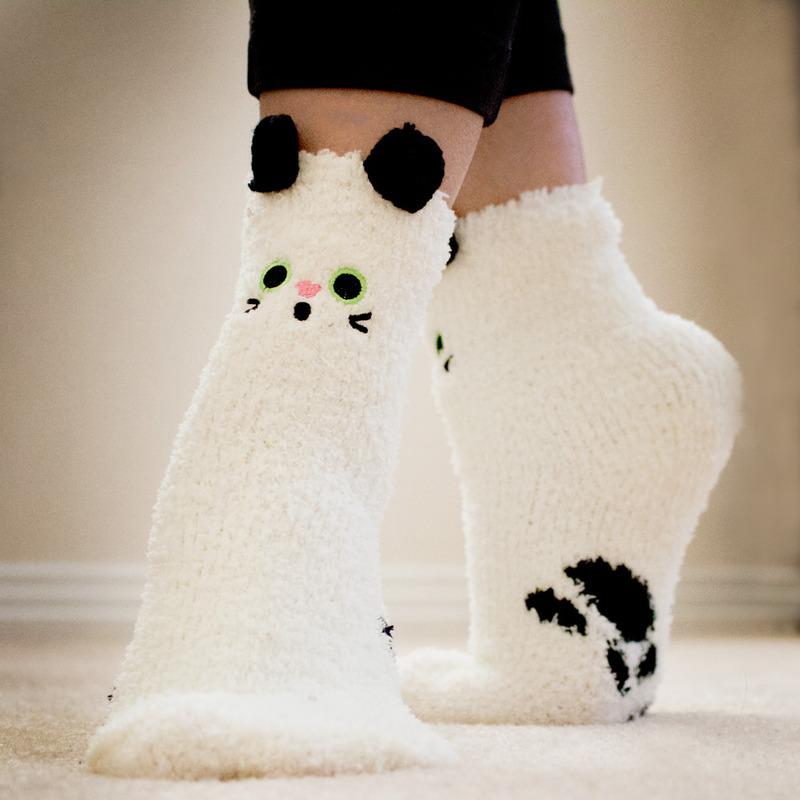 sizes! 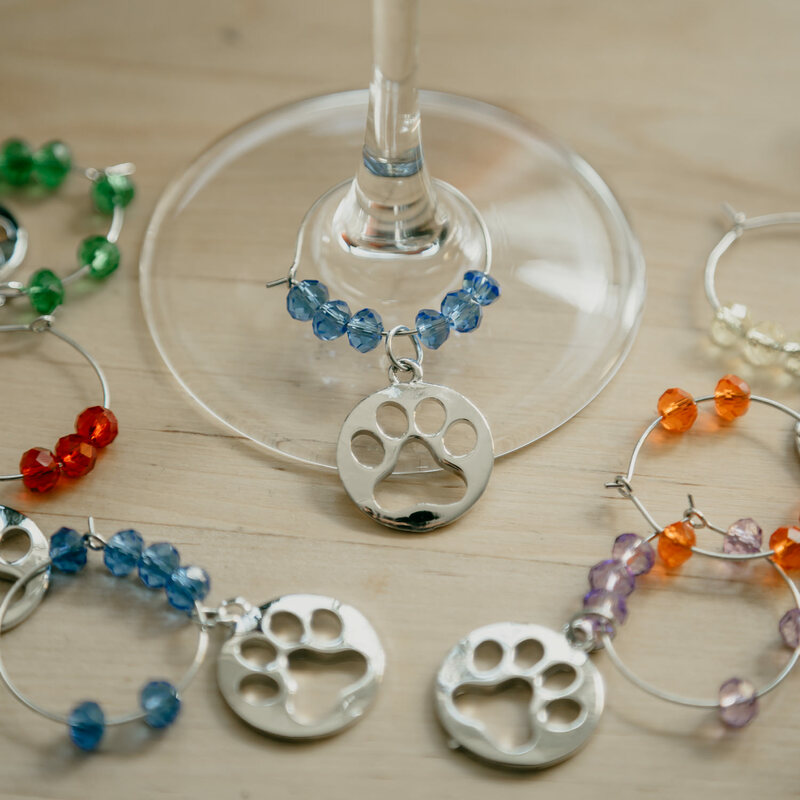 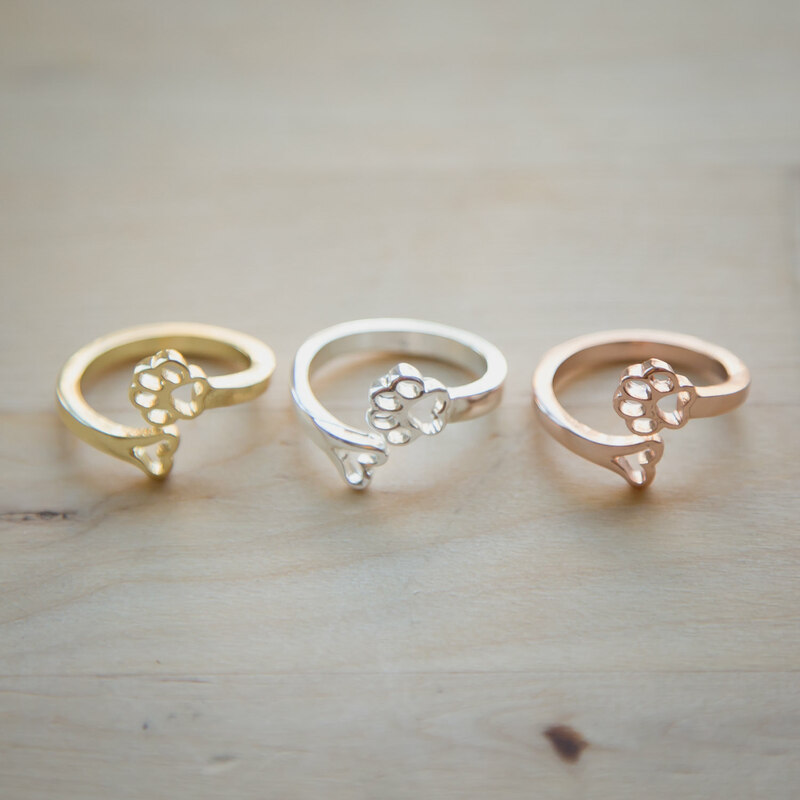 #36 – Wine Charms, Perfect for Holiday Dinner Parties! 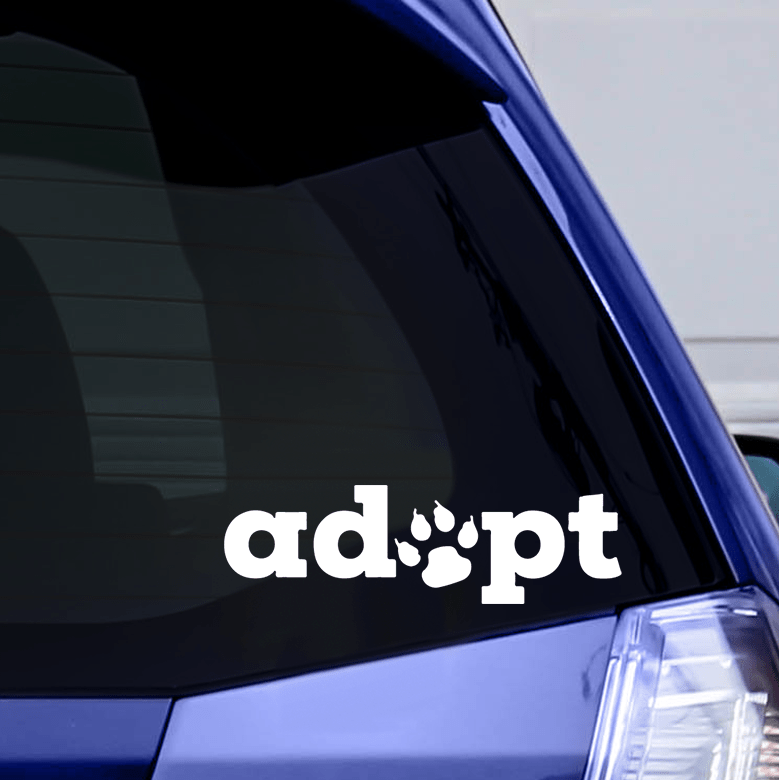 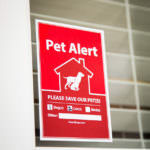 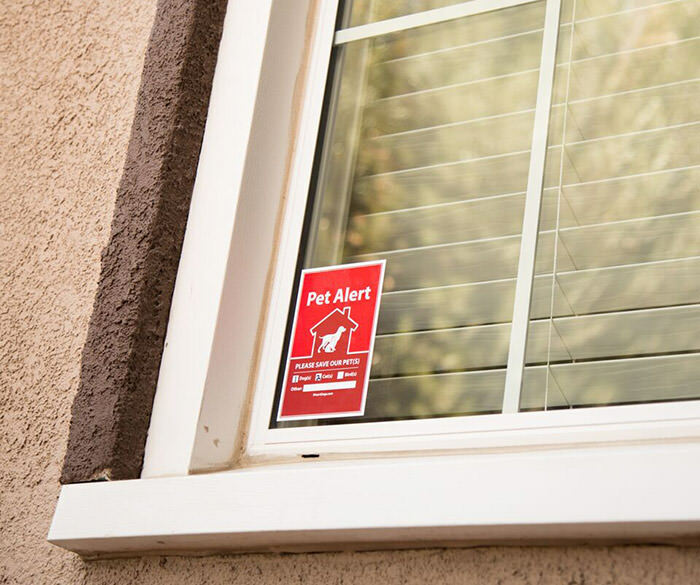 #35 – This Window Sticker Reminds People To Adopt – Don’t Shop! 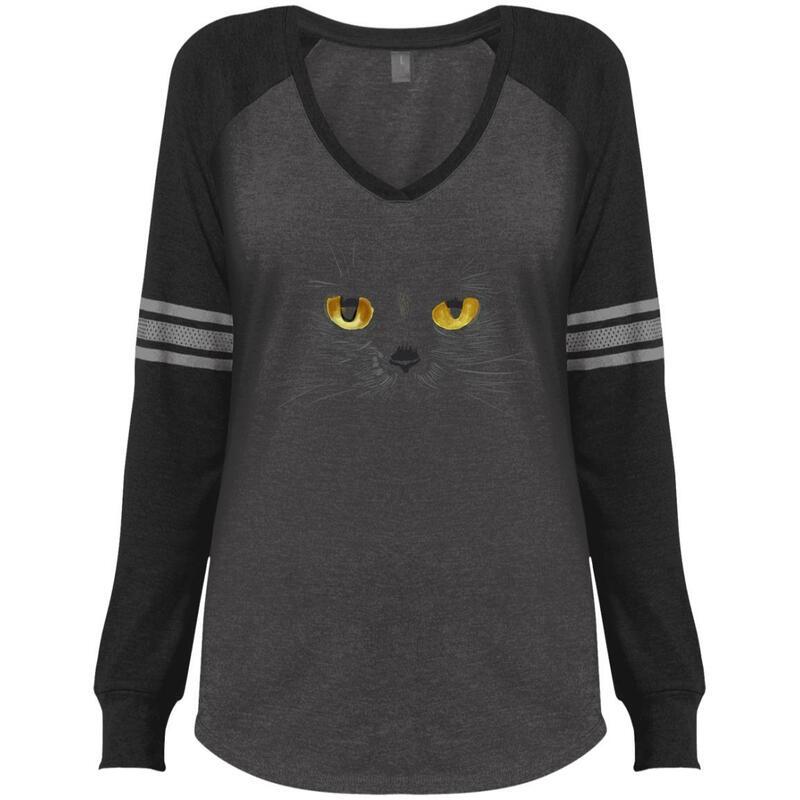 Other Designs Available. 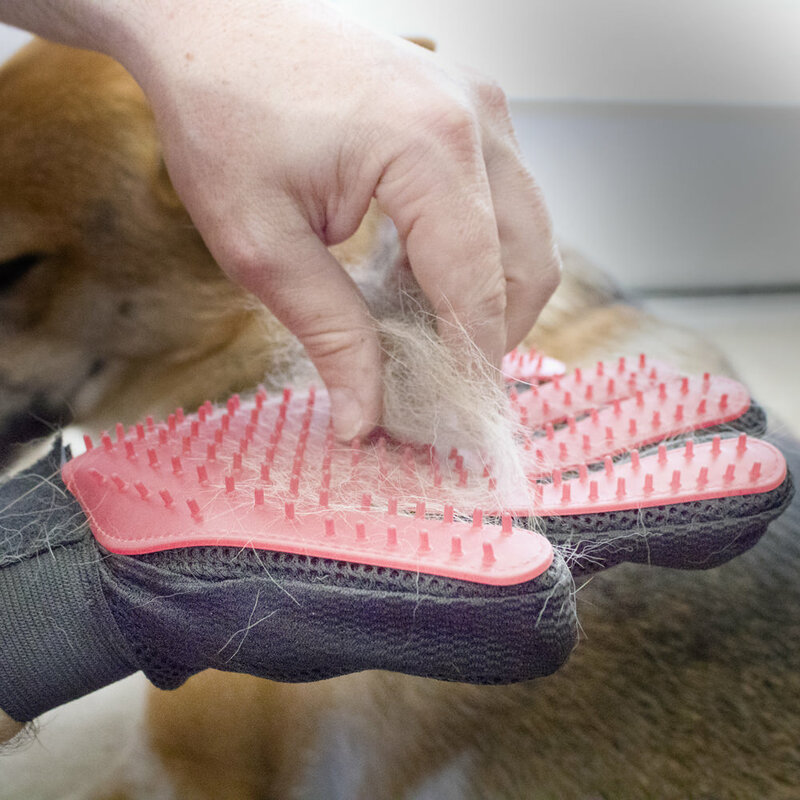 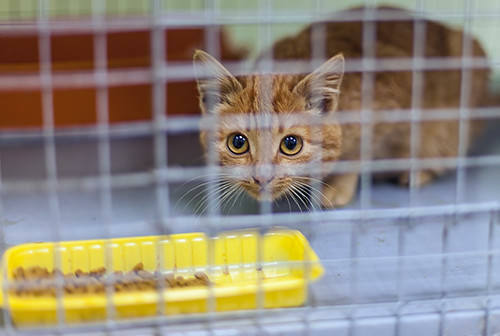 Do you know someone who’s cat suffers from itchy dry skin or allergies? 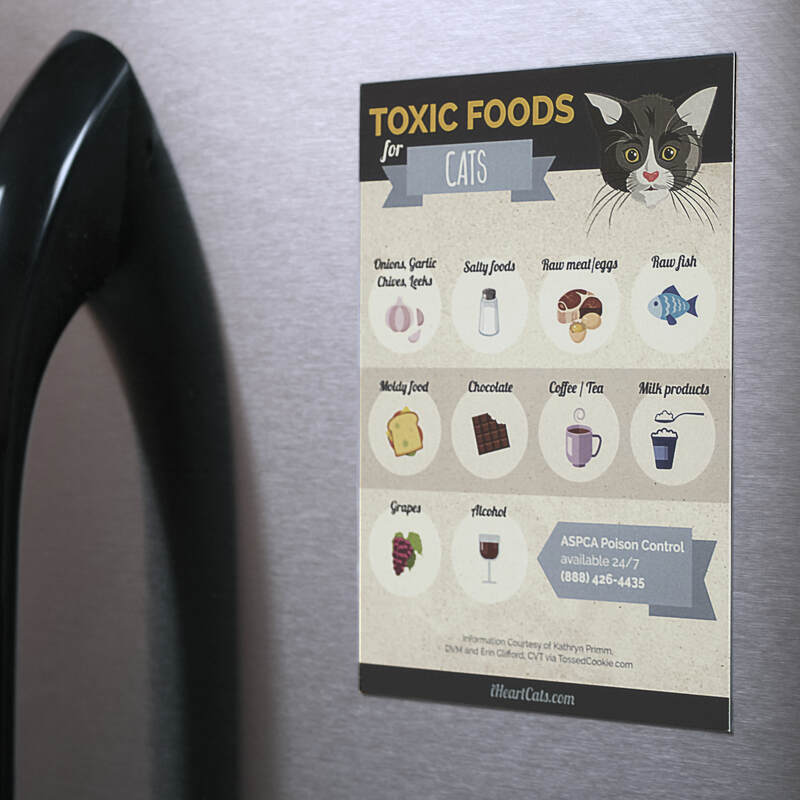 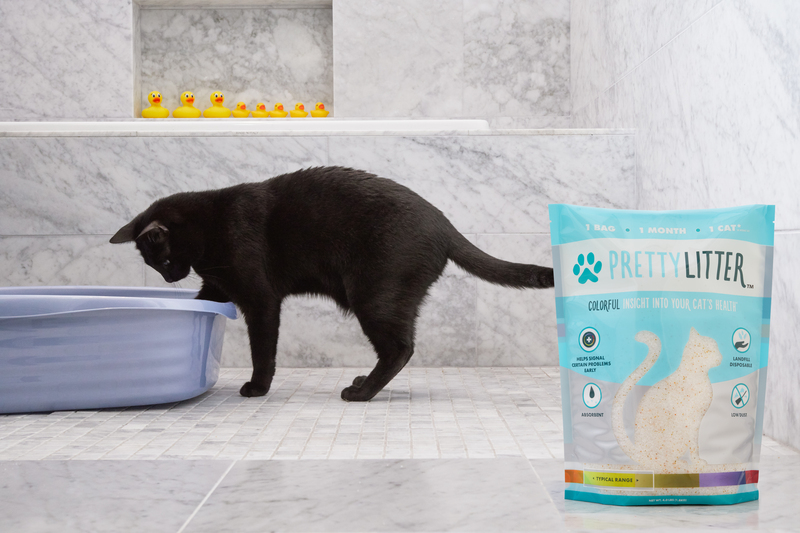 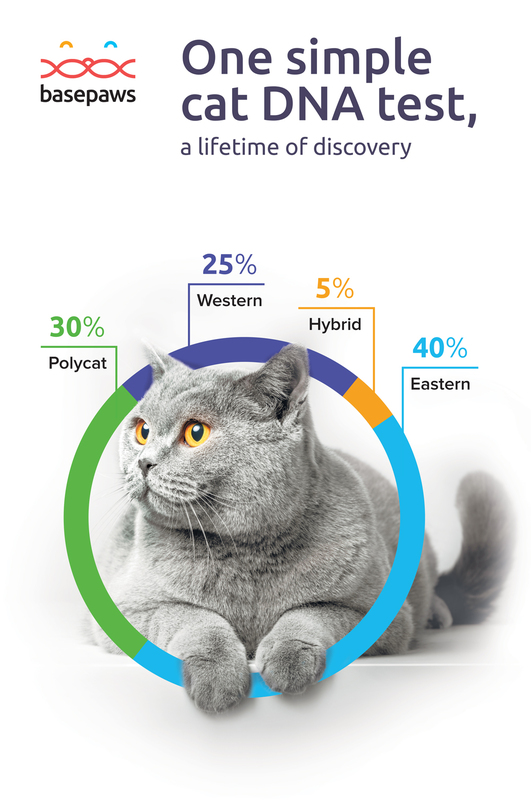 Often cats with allergic skin disease are deficient in Omega-3 fatty acids. 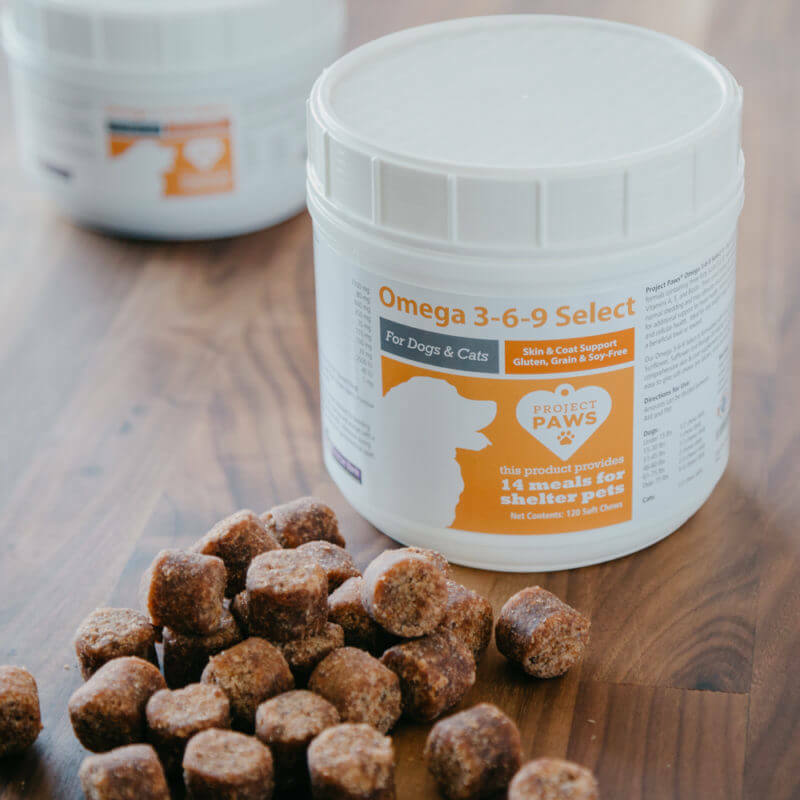 These popular krill based soft chews might offer a big relief. 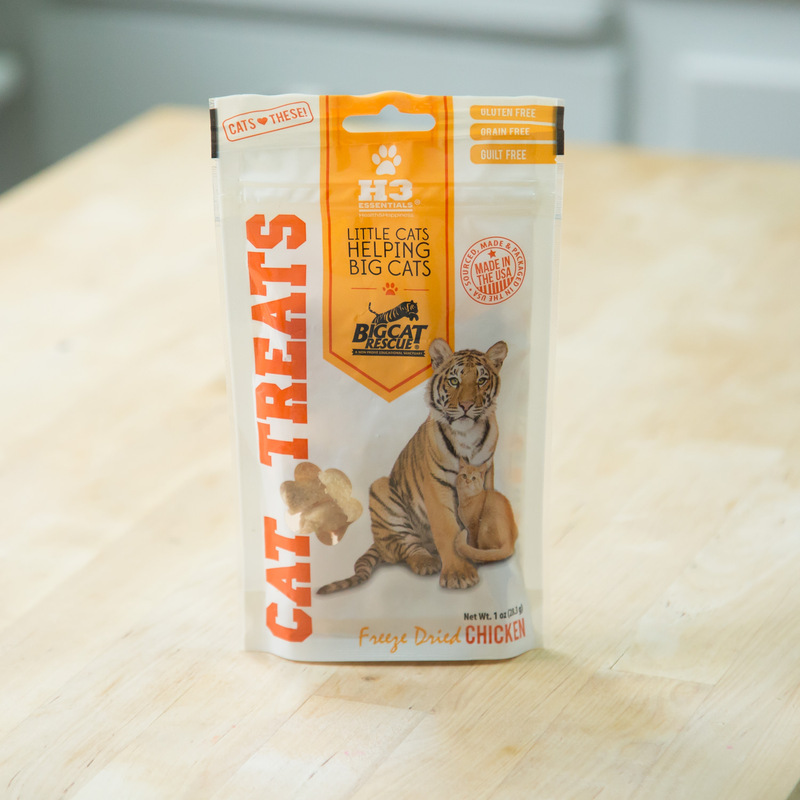 #28 – Single Ingredient Treats That Are Made With Real Meat. 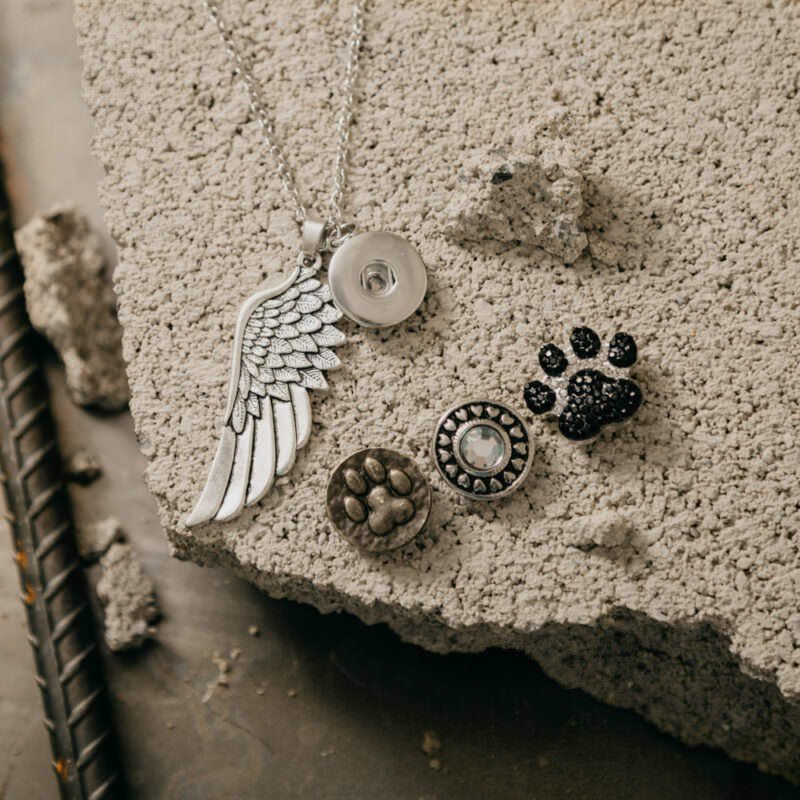 Mix & Match Any 5 Packs For $35! 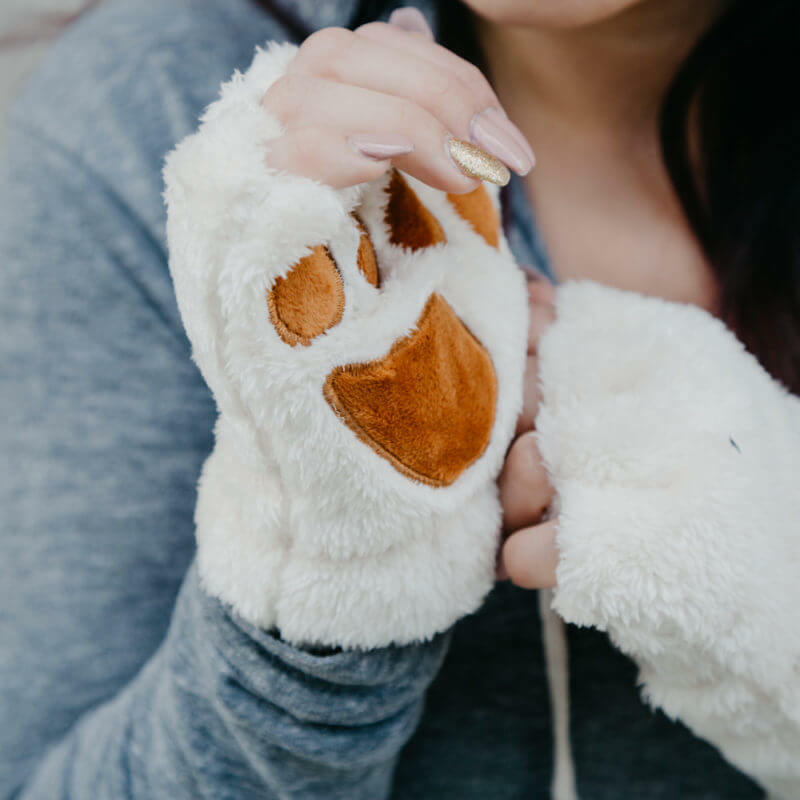 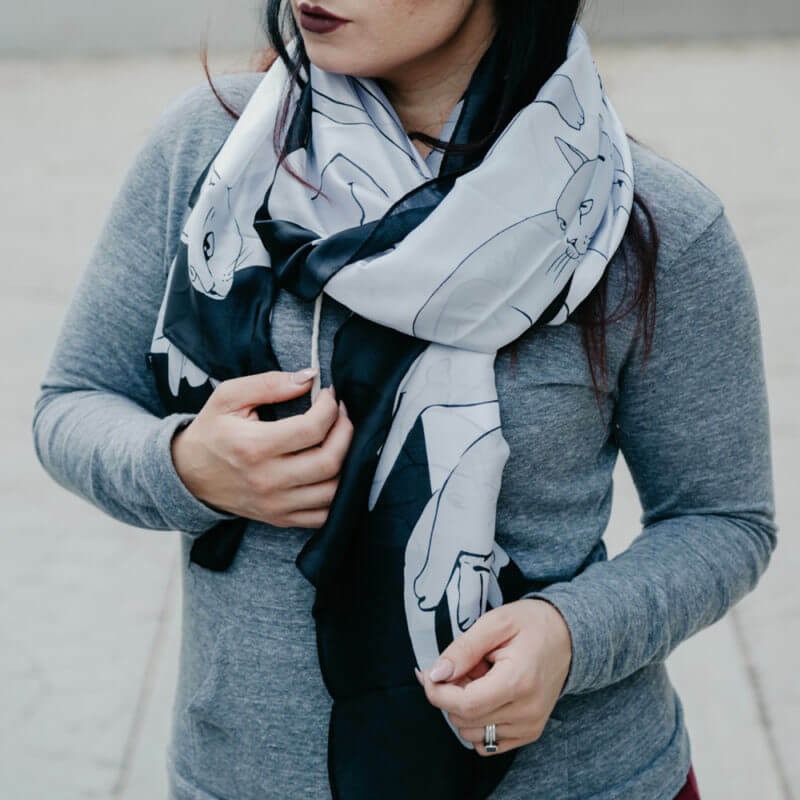 #27 – And Beanies With Cat Ears – Show These Ears Off While You Keep Your Ears Warm! 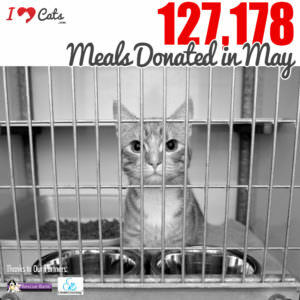 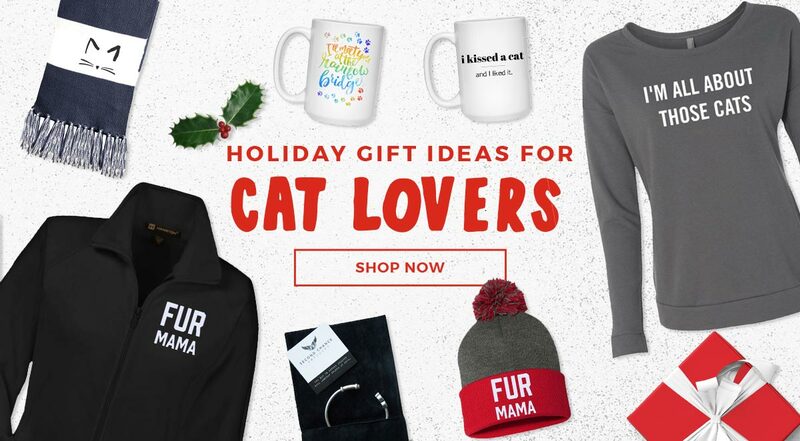 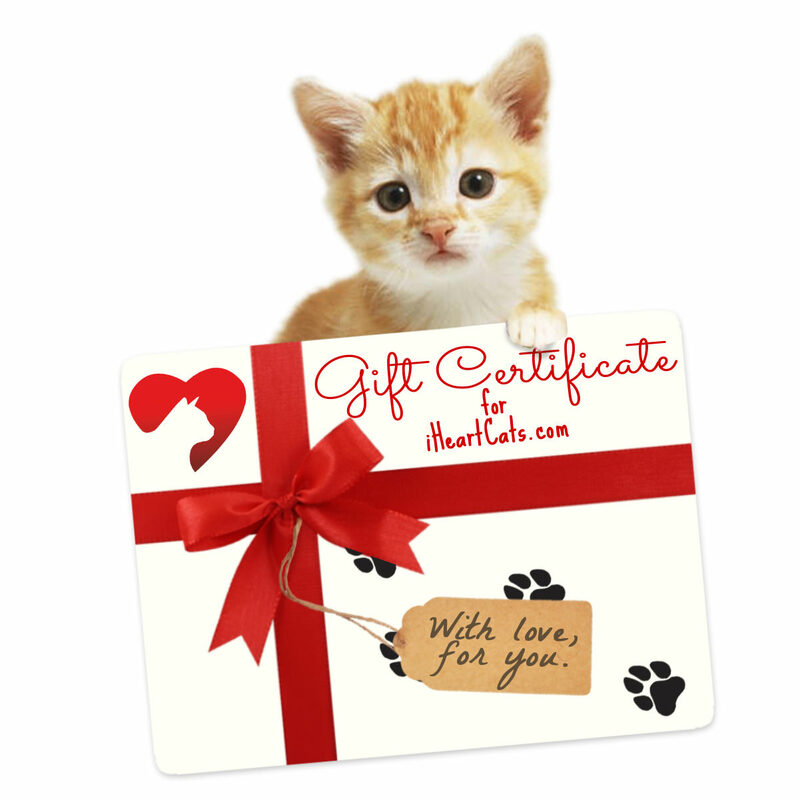 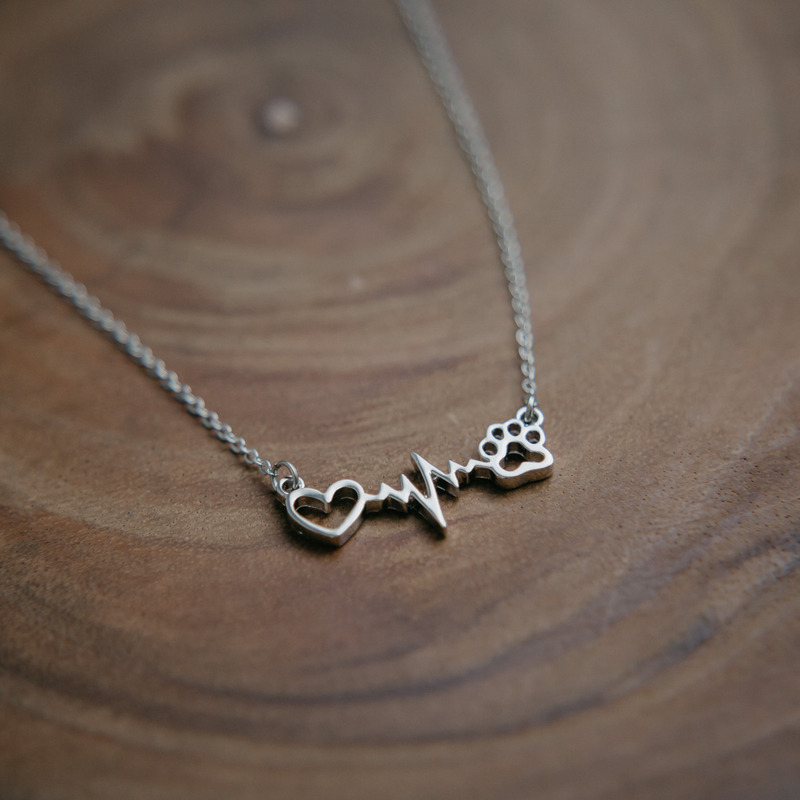 #26 – A Gift For Everyone – A Digital Gift Certificate To The iHeartCats Store! 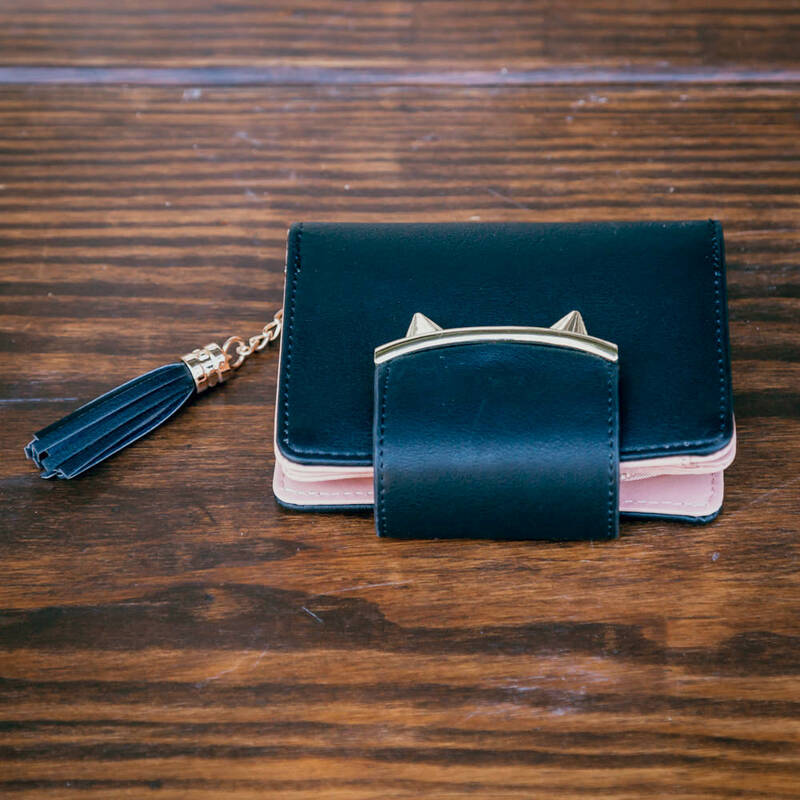 #25 – A Sleek Wallet With Teeny Tiny Cat Ears! 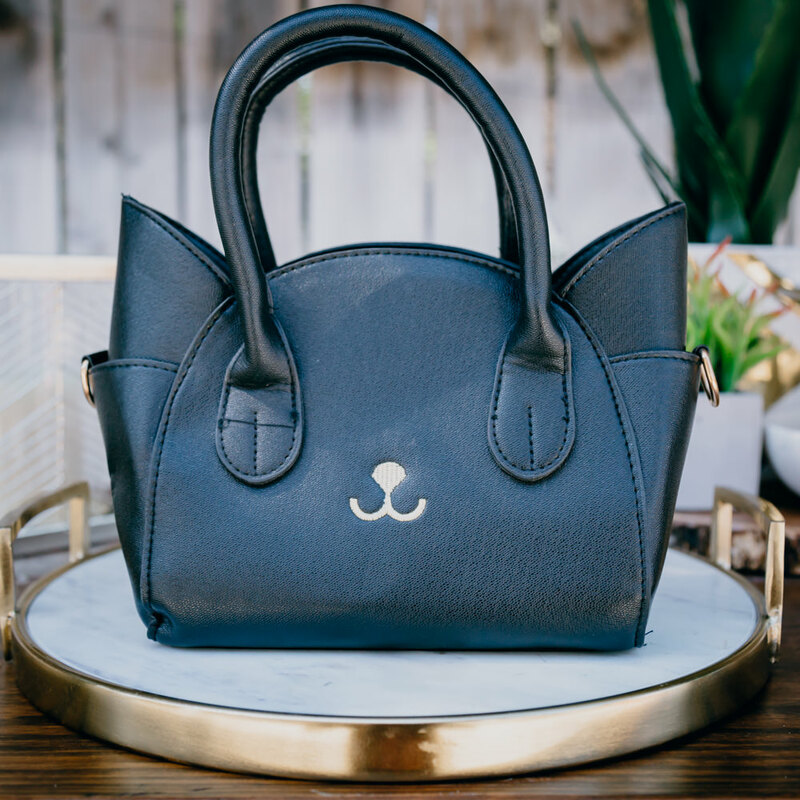 #24 – …and A Bag To Match! 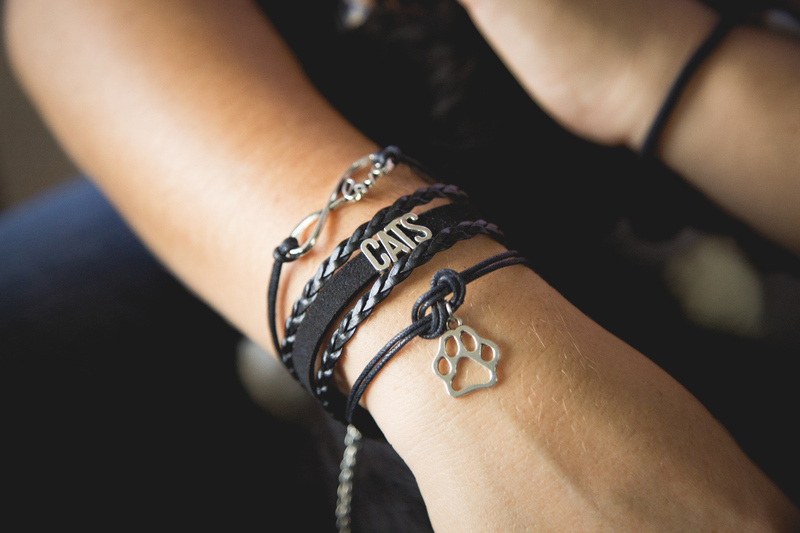 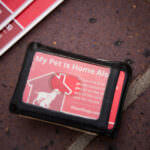 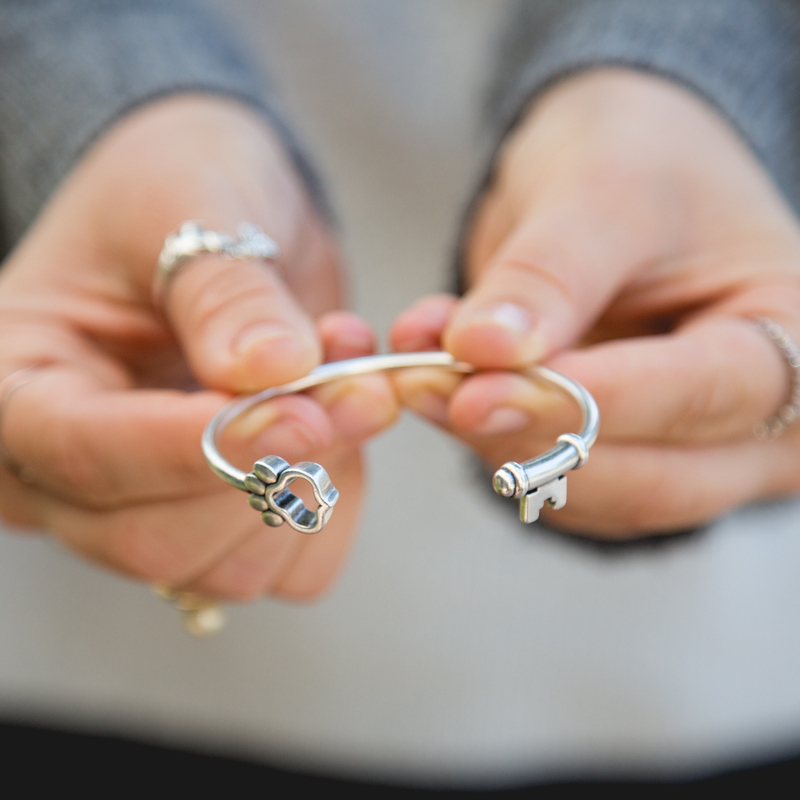 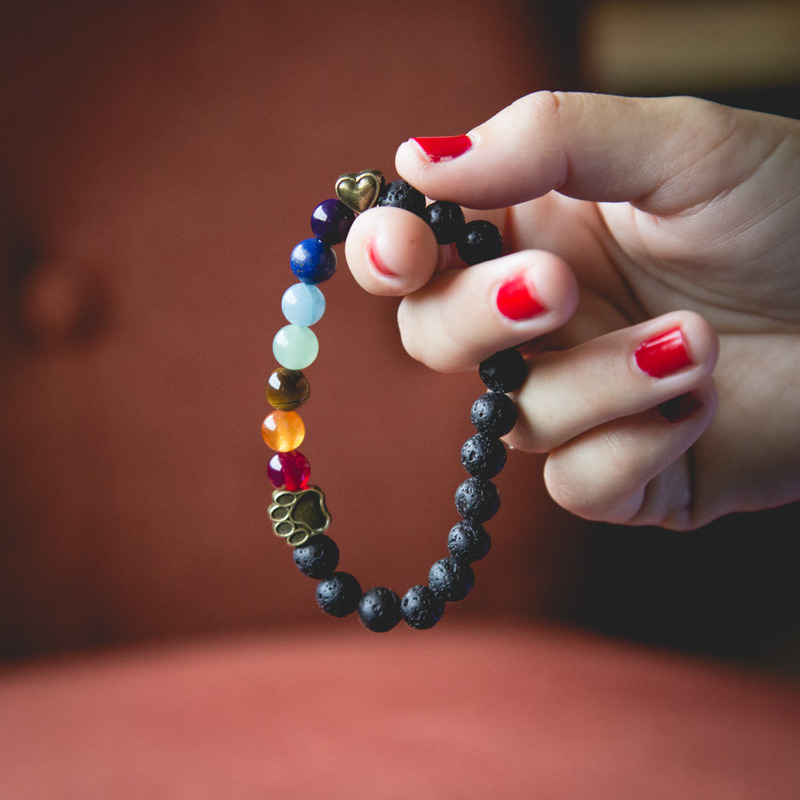 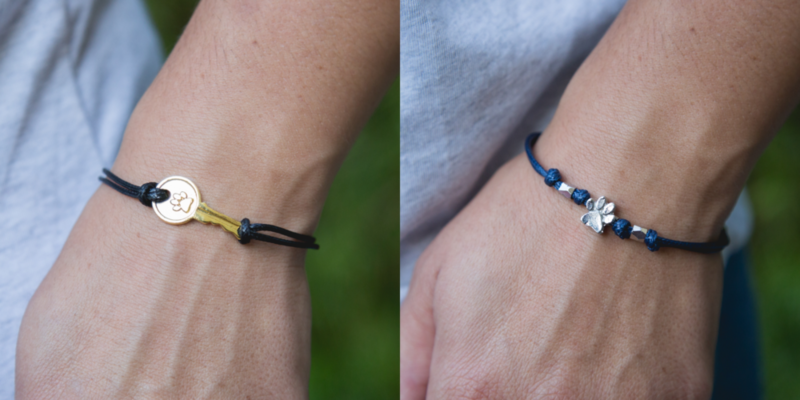 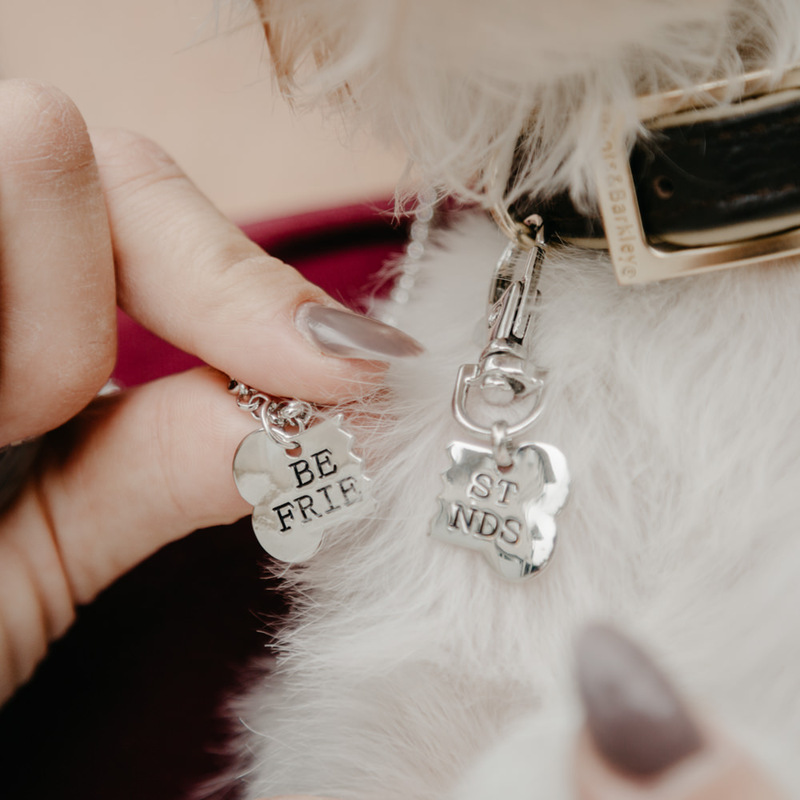 #23 – These Life-Saving Bracelets, Each One Sold Helps Transport Shelter Pets out of Kill Shelters! 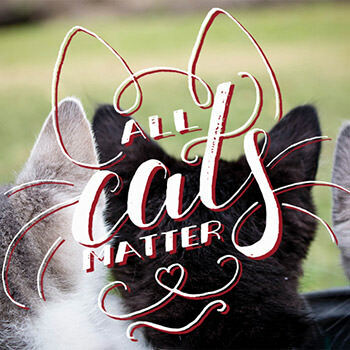 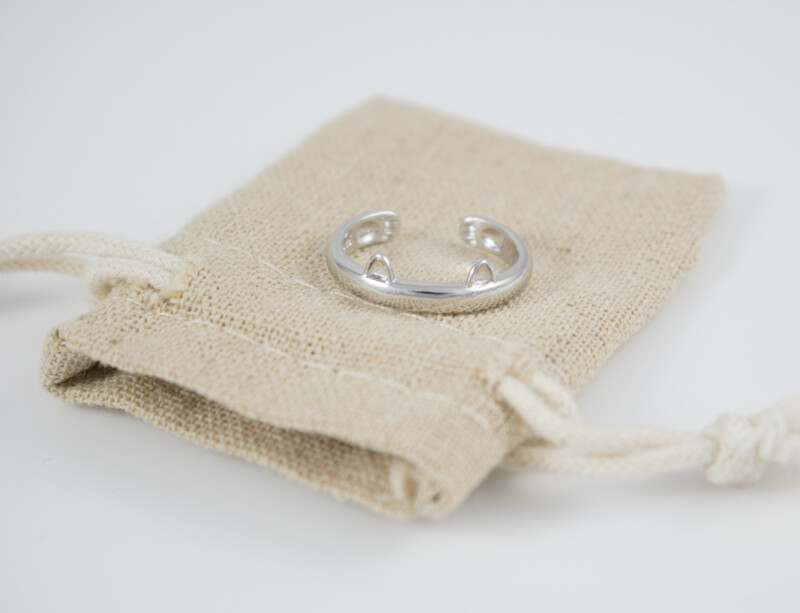 #20 – “Hug A Shelter Cat” Adjustable Ring Feeds 20 Shelter Cats! 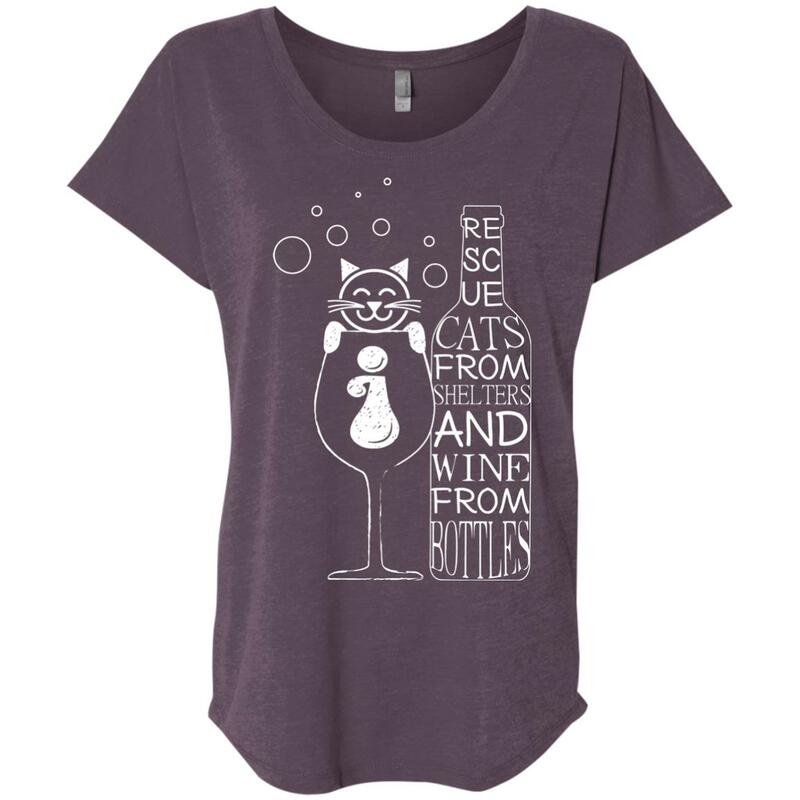 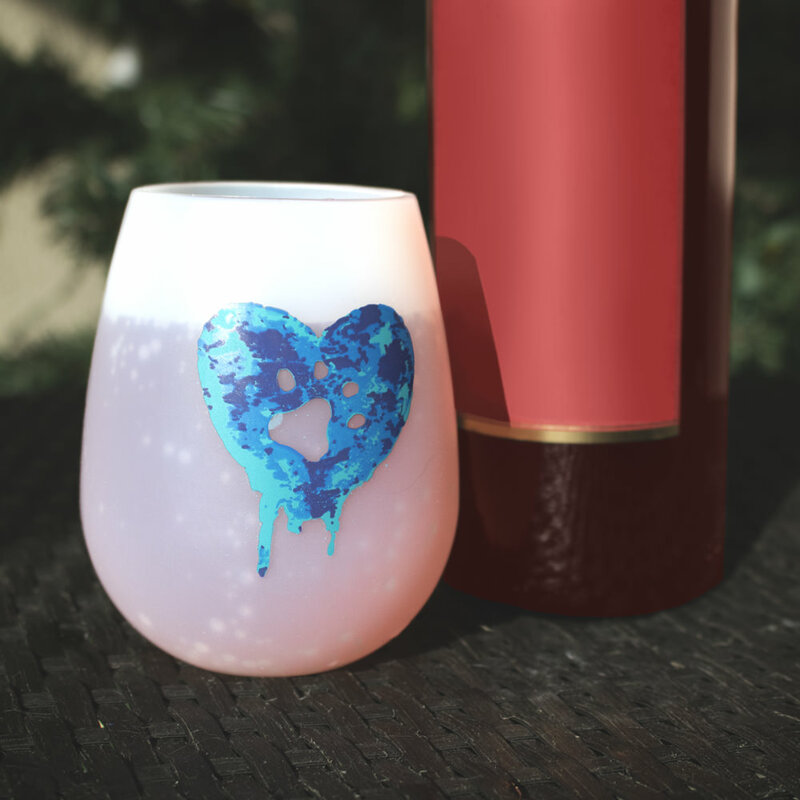 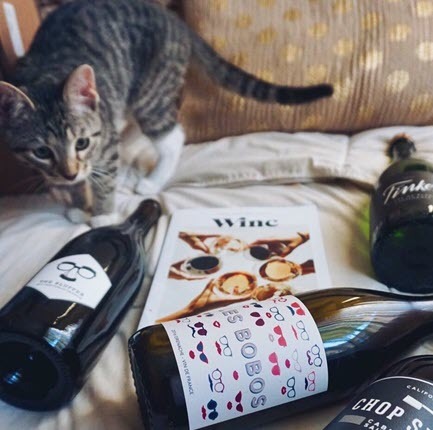 #14 – The Ultimate Shirt for Wine Lovers & Animal Rescue Supporters! 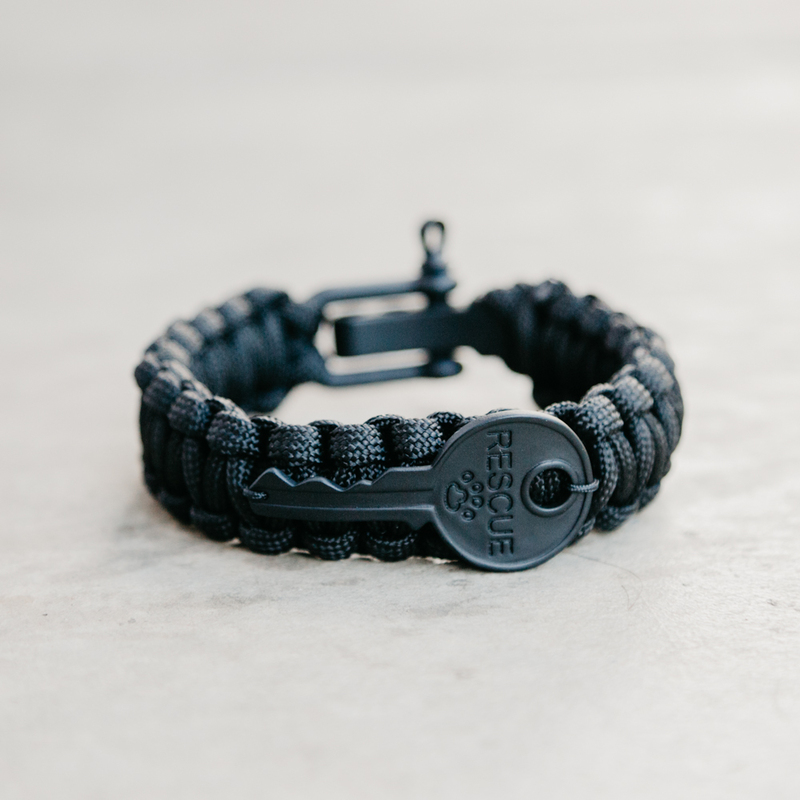 #5 – Second Chance Movement Paracord Bracelet – Each One Sold Funds 4 Miles of Life-Saving Shelter Transports! 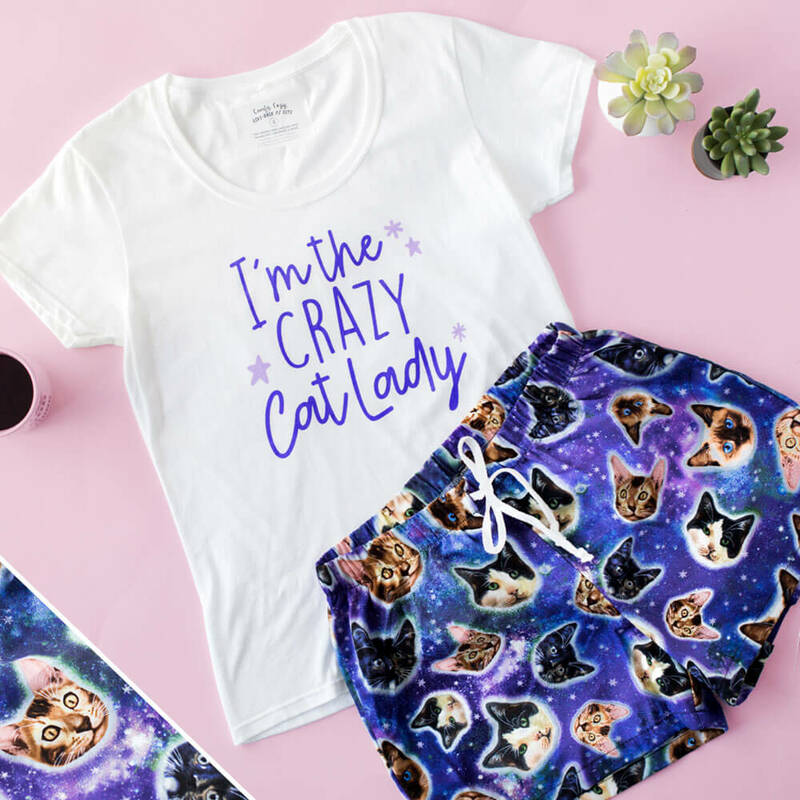 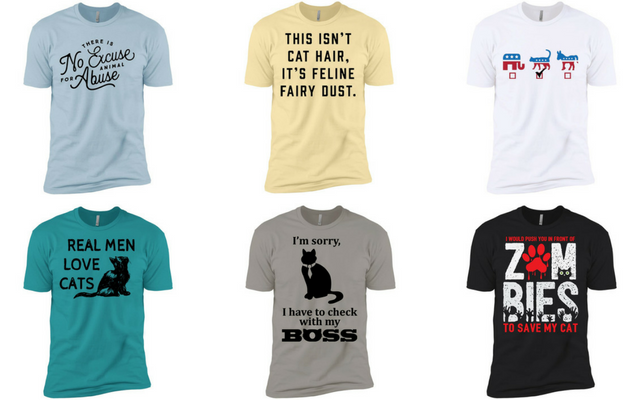 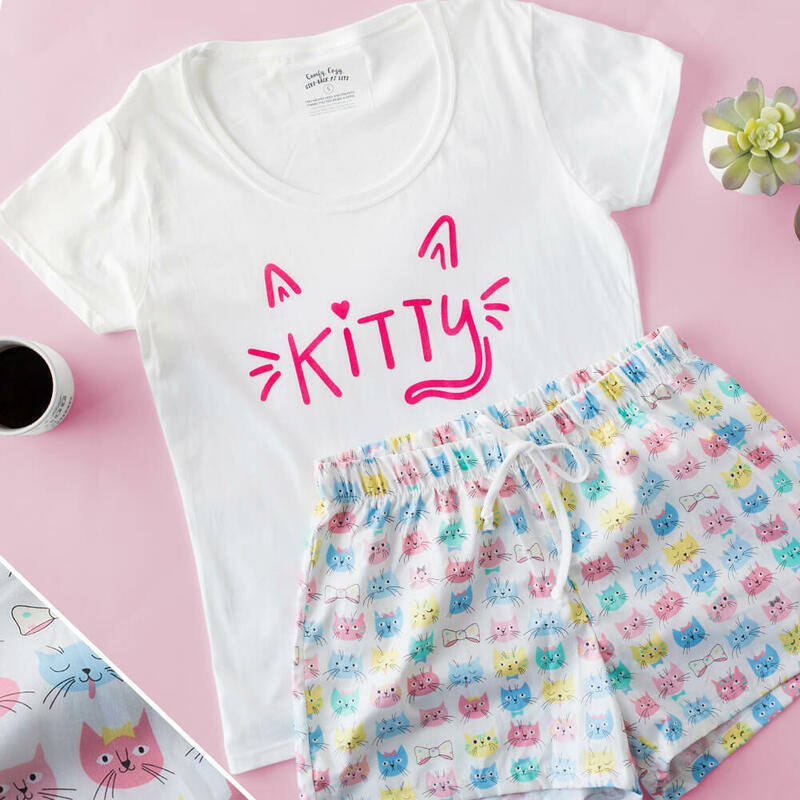 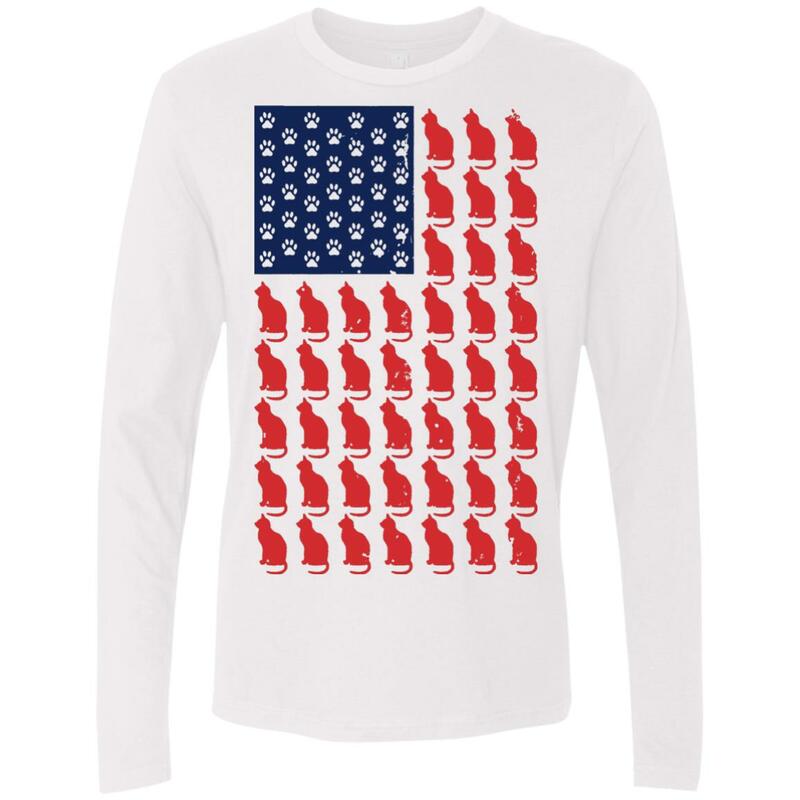 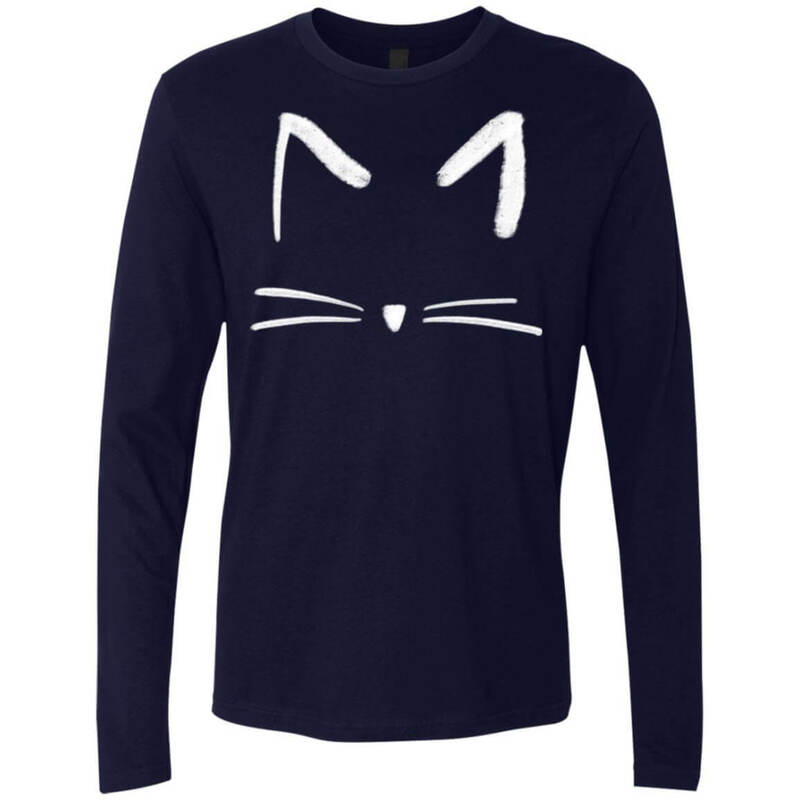 #4 – Our Cat Sketch Collection – Clothing and Accessories With This Cool Design! 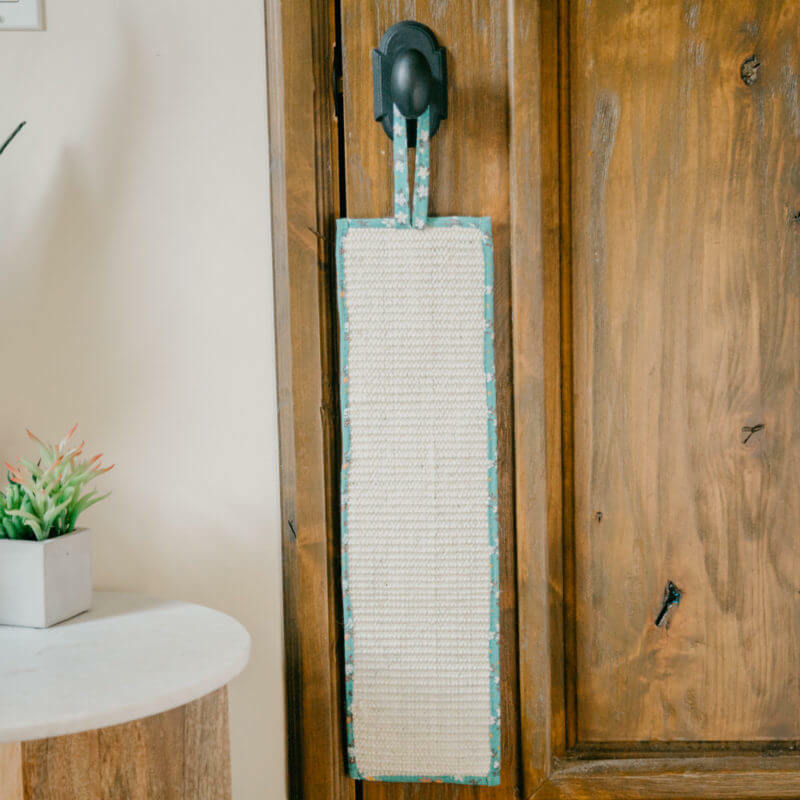 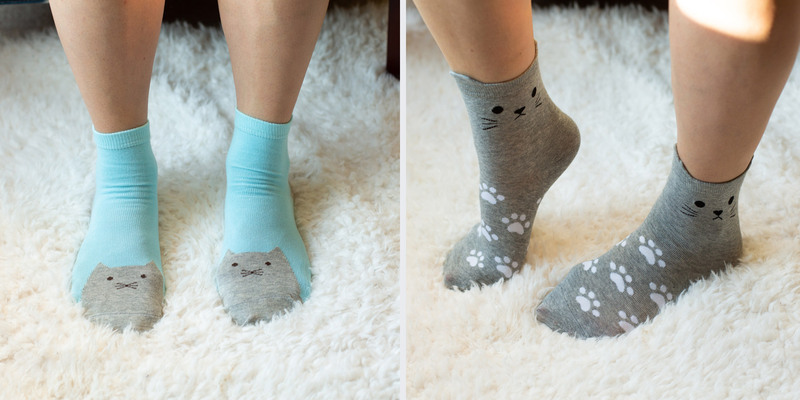 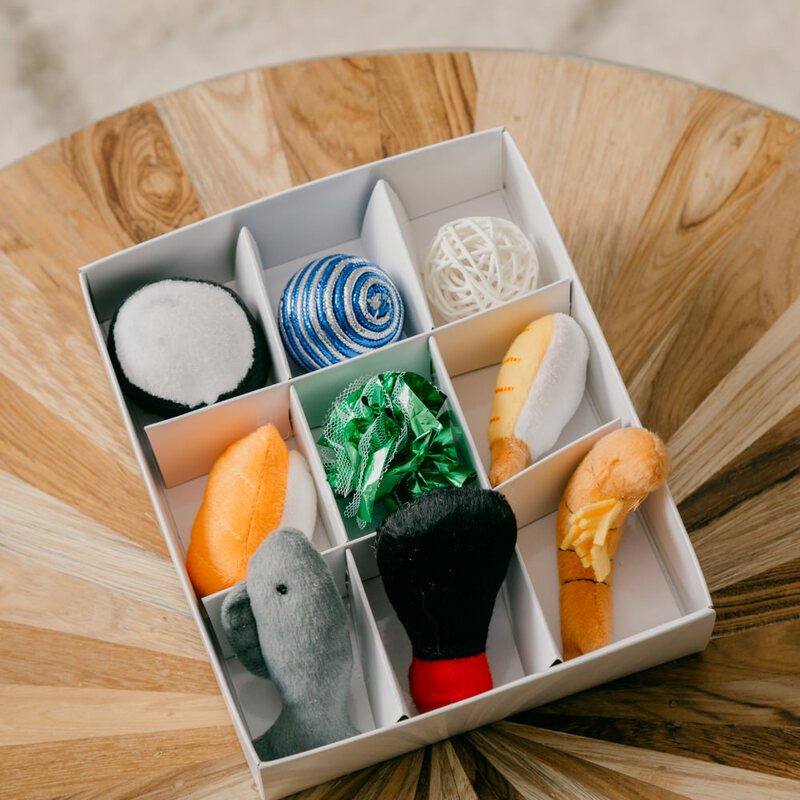 #3 – Adorable Cat Socks! 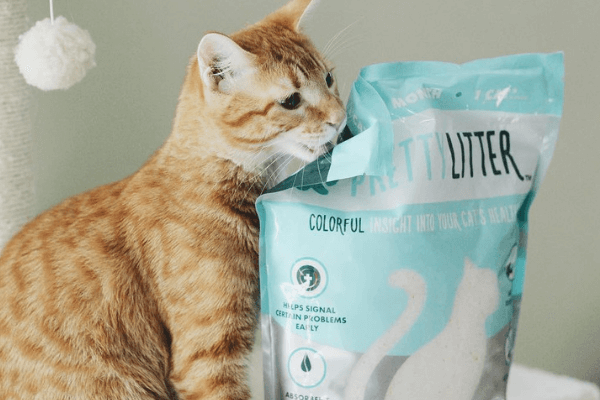 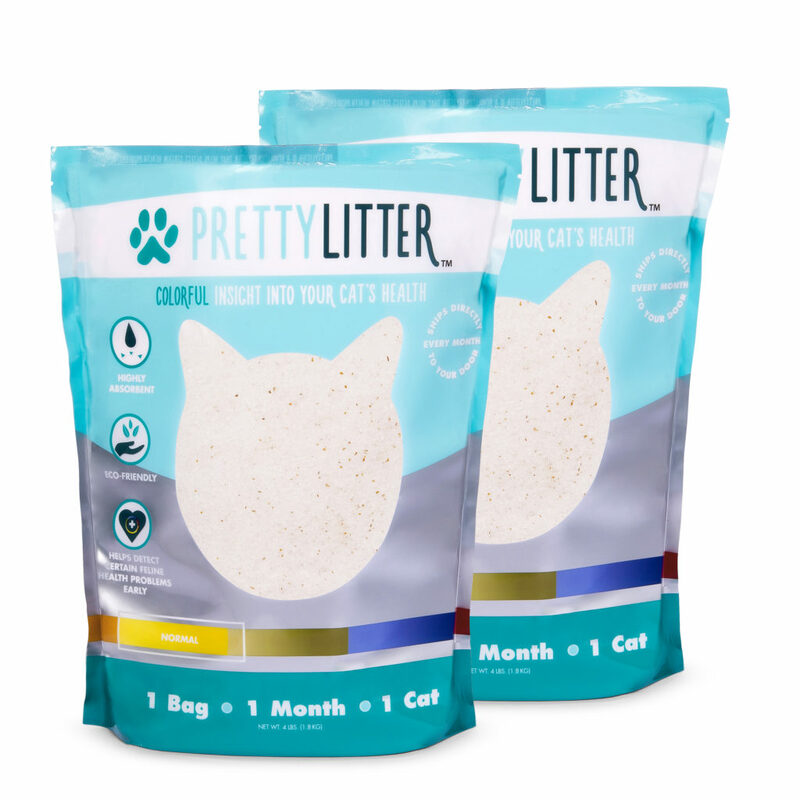 #2 – Reusable Shopping Bags – Save Shelter Pets & the Planet! 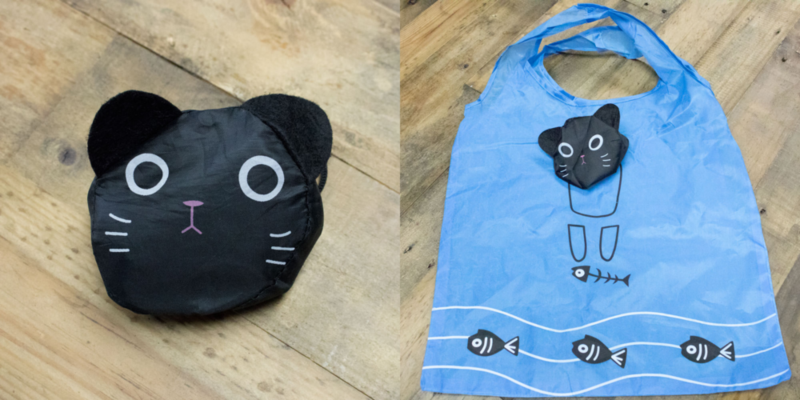 This One Folds Up Into A Cat When You’re Not Using It! 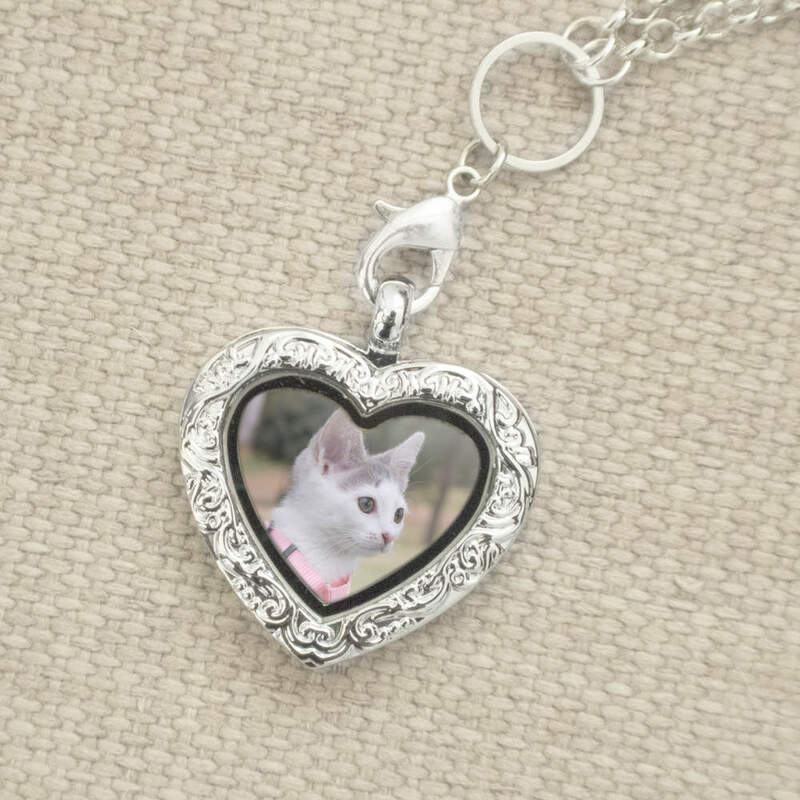 #1 – This Life Saving Sterling Silver Bracelet – Every Purchase Funds 10 Miles of Transport, Moving Shelter Pets from Kill Shelters to Safety!